Reflexologists believe there are specific areas in the feet and hands which correspond to all organs and parts of the body1. Reflexologists work these reflexes to help balance the body and create a sense of wellbeing. During pregnancy, your body and emotions are in a period of fast and intense change. 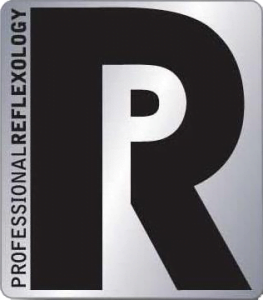 Many people find reflexology reduces stress and tension, aids sleep and creates an overall sense of wellbeing. If you have Diabetes you can still have reflexology but you will need to monitor your blood sugar levels before and after your reflexology session. Extra sessions to help you prepare for labour can also be arranged. After you’ve given birth, reflexology can support you as your hormones and menstrual cycle return to normal. During your first session, I will take a medical history and details of your pregnancy so far to ensure the best reflexology session for you. Before the session starts, we find the most comfortable position for you in my reflexology chair. This may involve providing you with extra cushions and pillows to ensure you can totally relax. It’s a good idea to wear leggings or loose fitting trousers so that I can work on the feet and the ankles. Near the end of your pregnancy, I work up to the calf muscle. I use my hands, fingers and thumbs to apply a suitable pressure, stretching and movement to precise areas on your feet. You are welcome fall asleep during the session – many clients do!! Your first session is 75 minutes which includes an initial consultation to find out how to get the best out of your reflexology sessions. Following sessions are 1hr and involve about 50 minutes of reflexology. 25% off full reflexology treatments for the remainder of your pregnancy and 1 free* treatment within the first month of your new arrival to assist with your body’s return to balance. * You must have received 4 maternity reflexology treatments to redeem your free treatment. She has completed specialist maternity training and is experienced in all aspects of maternity reflexology. 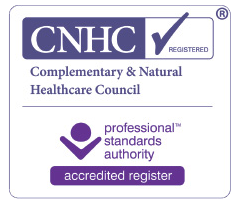 Olivia is a Full member of the Association of Reflexologists, is registered with CNHC and listed on NHS Choices.